Property listed by Texas Rec Land Real Estate. Please, send me more information on this property: MLS# 3463716 – $9,500,000 – 3166 Workman Ranch Rd, Other, TX 77879. 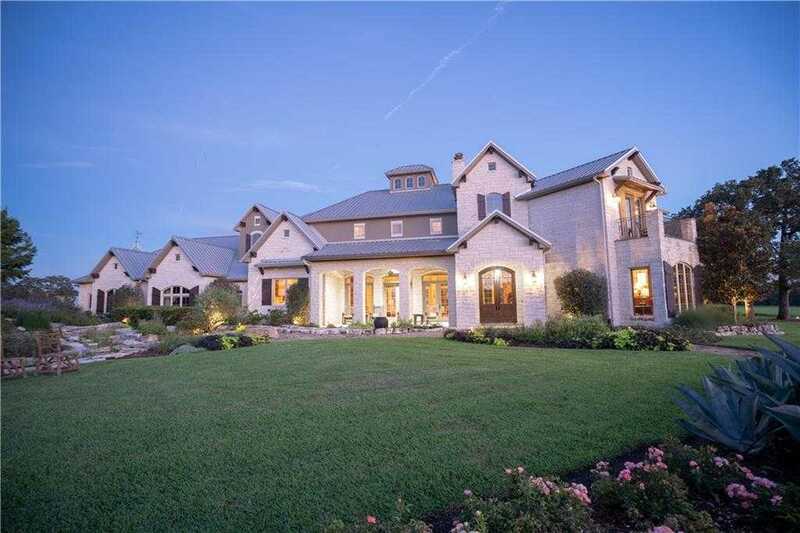 I would like to schedule a private showing for this property: MLS# 3463716 – $9,500,000 – 3166 Workman Ranch Rd, Other, TX 77879.